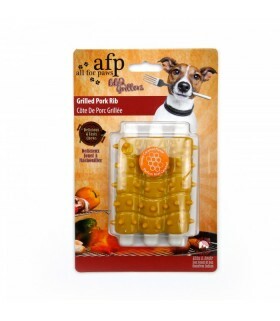 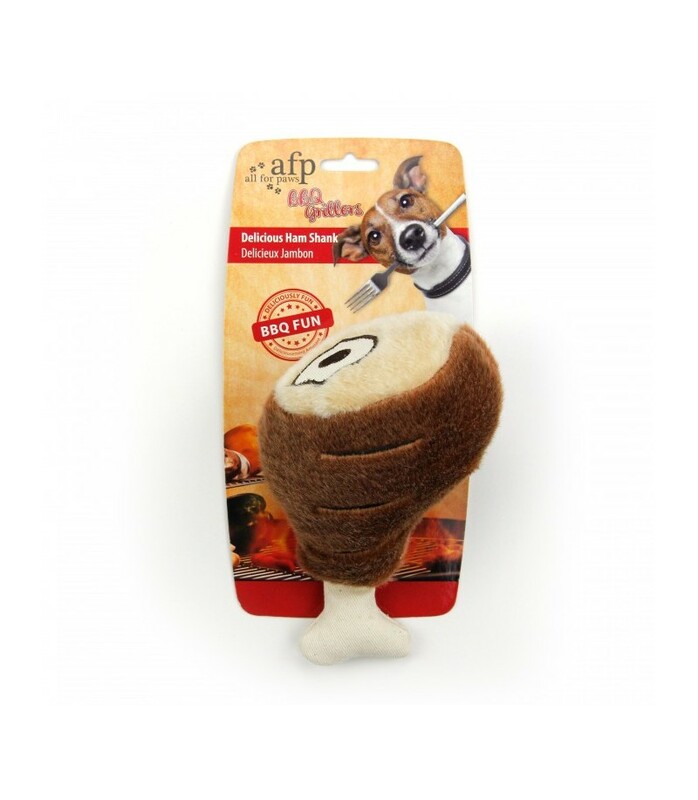 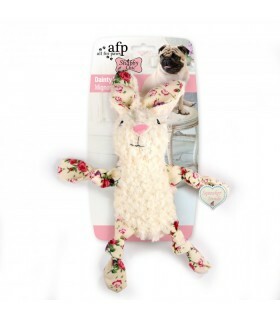 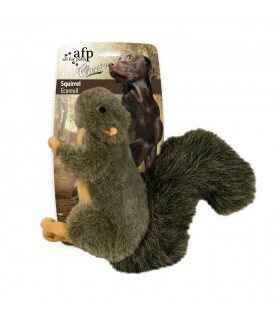 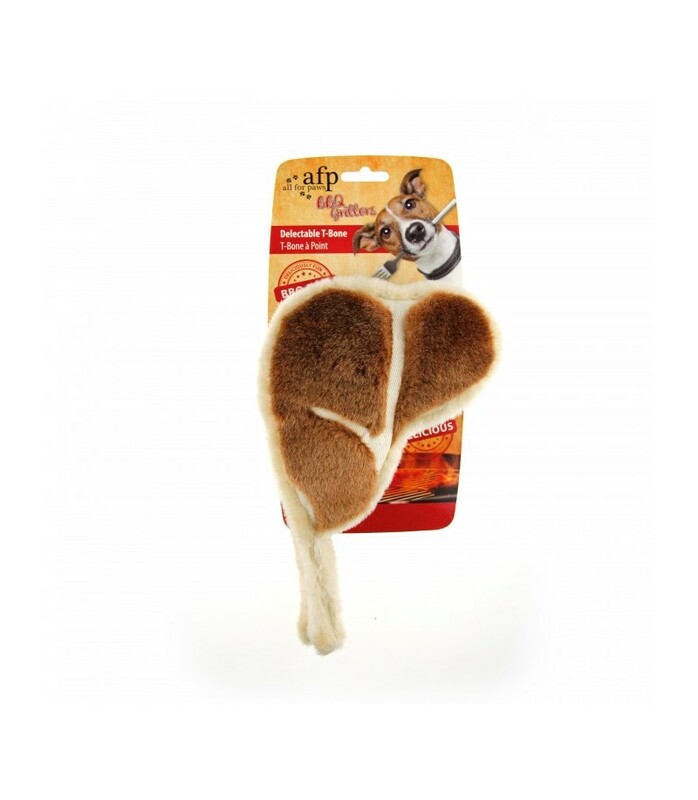 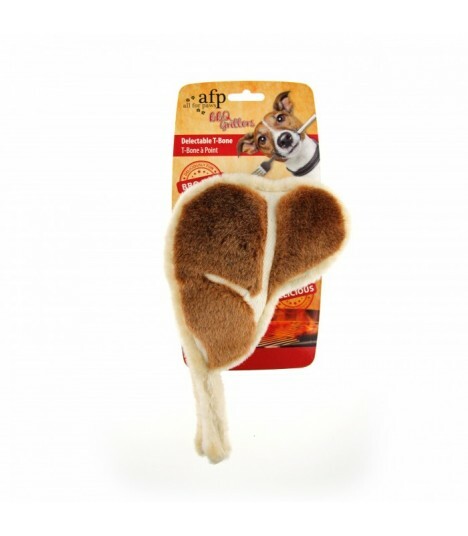 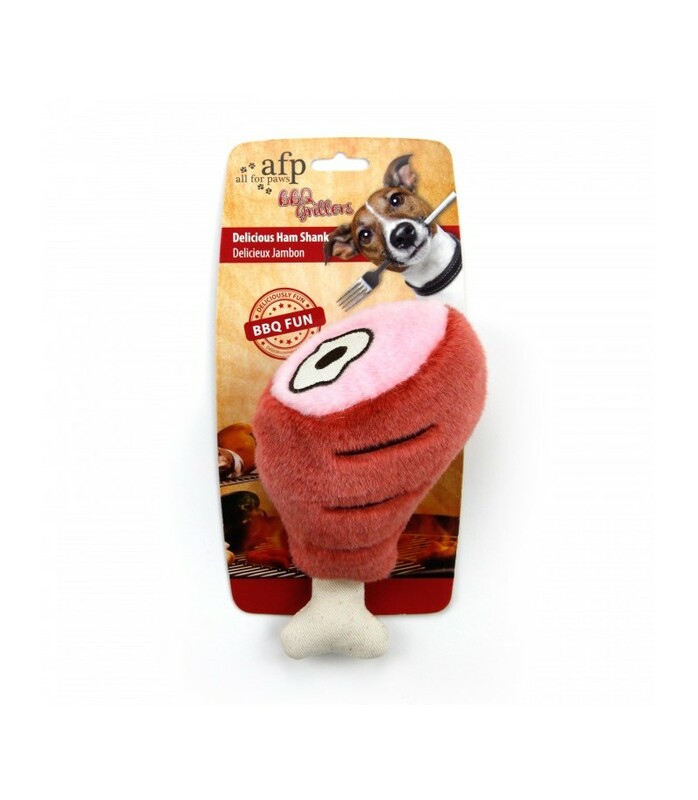 These AFP plush toys are specially designed so dog can have the benefit of having a toy that is both soft for carrying and durable for chewing. 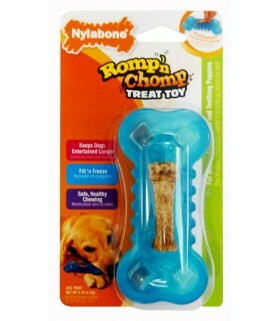 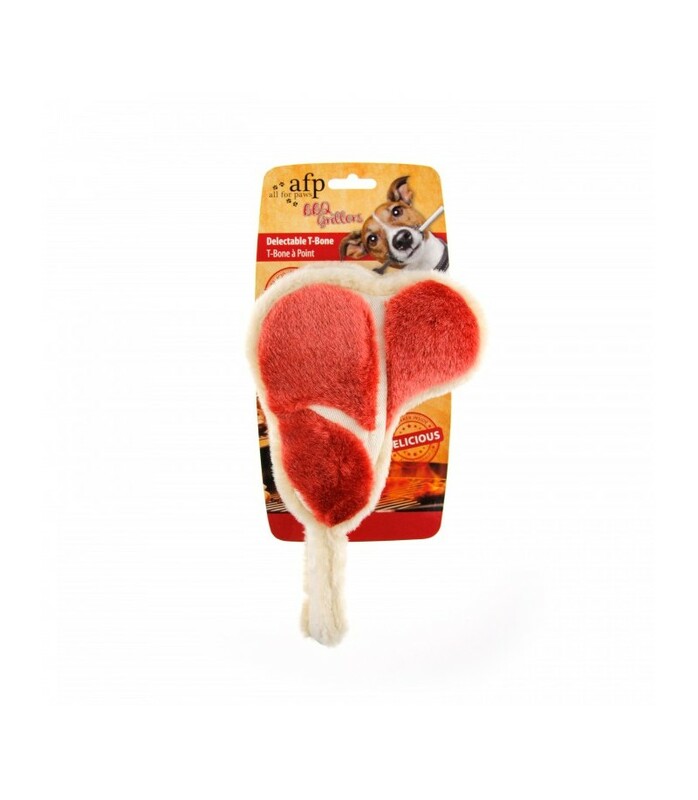 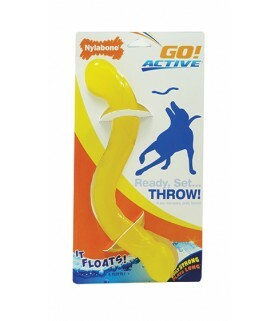 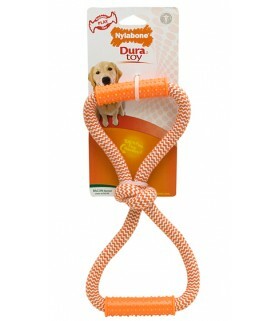 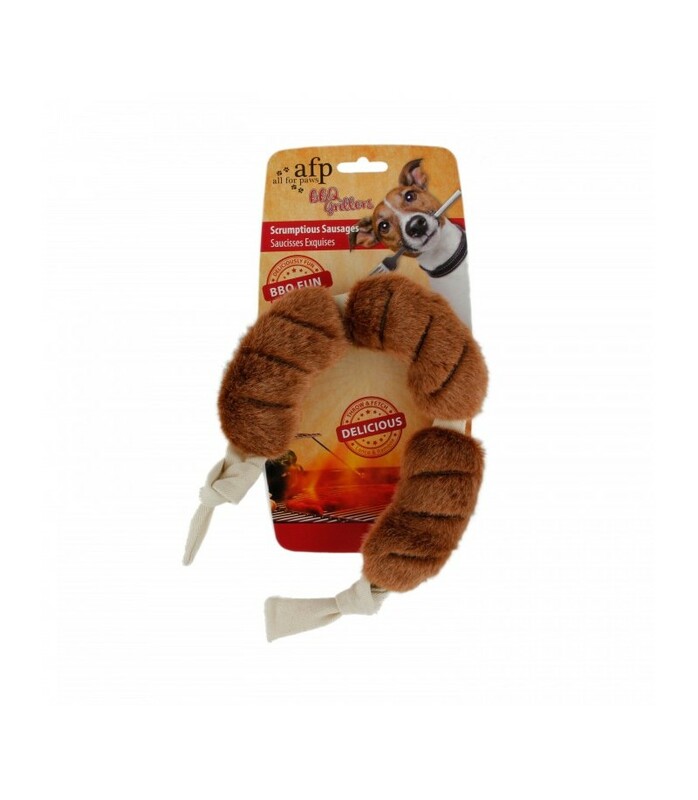 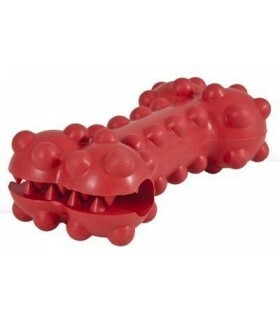 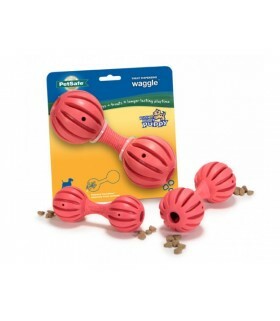 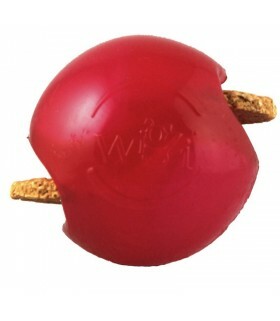 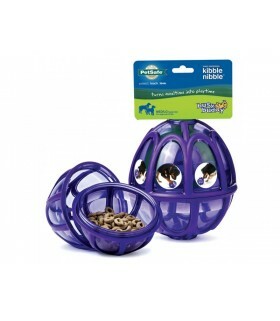 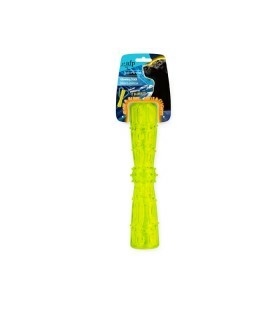 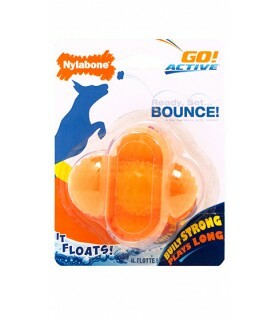 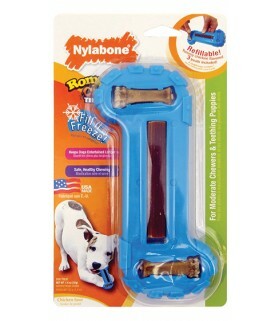 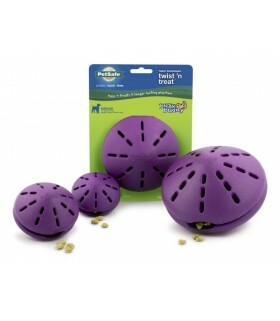 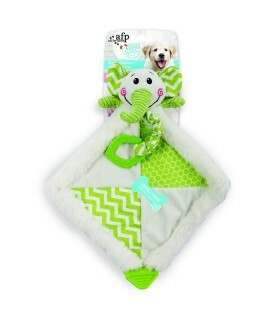 The combination of lint and cotton ensure the chewing interest as well as the durability. 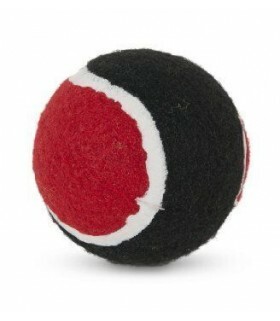 And the special design and lines also make it more vivid.